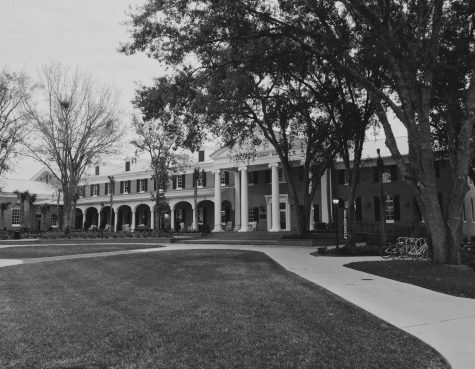 In a recent email for staff and faculty eyes only, Executive Vice President and Provost Dr. Noel Painter and CFO Bob Huth revealed Stetson’s budget is down $450,000 due to “insurance deductibles” and “non-covered items from Hurricane Irma”. 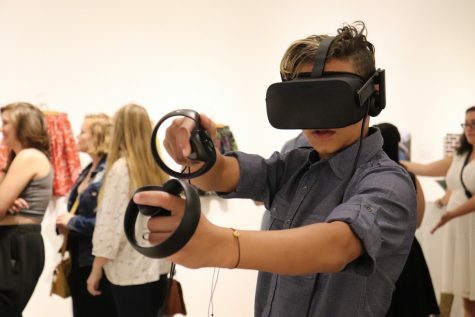 However, after combining low revenue growth of the past two years with a campus body smaller than what was budgeted, Stetson found itself short about $1 million total. Despite recent rhetoric about transparency, this email was only shared with students when SGA President Alyssa Morley firmly requested so. Students want to know how their money is spent. 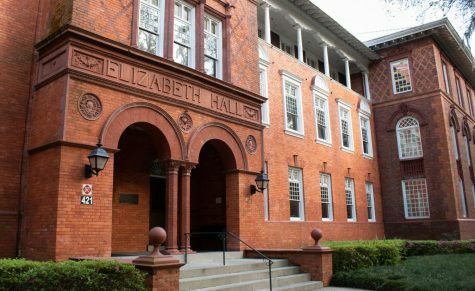 Stetson undergrads are charged a semesterly Student Activity fee of $175, with a yearly total of $350. When all 2,950 undergraduate students pay this amount; it totals $1,032,500. 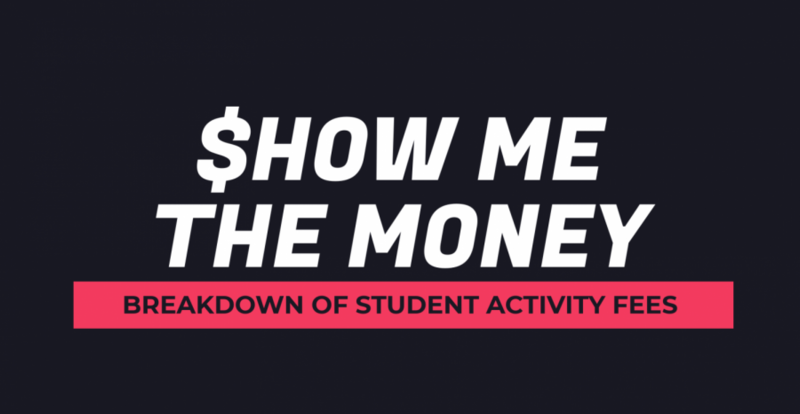 This money is collected into the Student Activity pool and is distributed into three categories: Student Government Association, AFAC, and Additional Resources. SGA takes 5% right off top, though no records can be found to substantiate why. The remaining 95% goes to the AFAC and Additional Resources categories. Where Does the 35% AFAC Allocated Go? 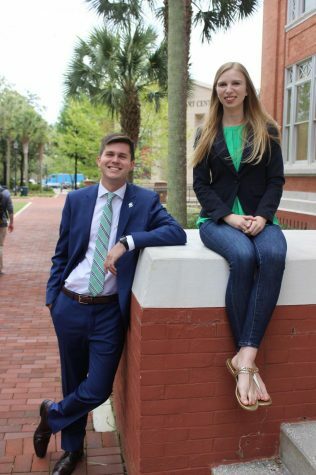 This 35% funds activities and events for the Stetson campus as a whole. The usable funds of $358,369.74 for AFAC to allocate are dispersed into four categories: Homecoming Committee, Multicultural Student Council, Hatter Productions, and Student Media. “Additional Resources”? What Is That? Perhaps the most vaguely-named, at $604,450.26, the Additional Resources category makes up 60% of AFAC’s total budget. That amount is again distributed amongst five resources: Graduate Interns, Assistant Director for Student Organizations position currently held by Zachary Beaver, CLaSS Operational Allocation, CUB Renovation, and SAFAC. 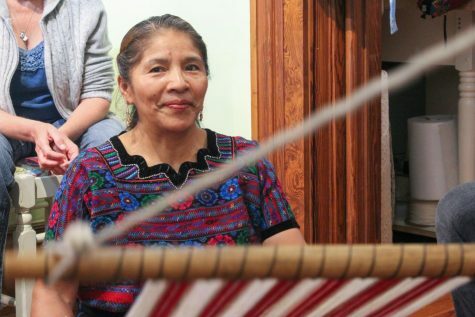 What is SAFAC and Where Does that Money Go? In contrast with AFAC, which funds events and activities for a campus-wide audience, SAFAC funds organizations that are more exclusive. As far as I can tell, “exclusive” means niche. Student organizations that require a special skill, interest, talent, or personal investment (i.e Mock Trial Team and Club Sports; D1 sports are not covered by SAFAC) rely on SAFAC approval. SAFAC funding is broken down into three categories: Student Organizations, Club Sports, and Greek Organizations. The allotments of money for each club are determined by the SAFAC Board after the organization delivers a budget pitch. Budgets are made for each semester of the fiscal year, which runs from June to June. The Board of SAFAC is under the jurisdiction of SGA. The current SAFAC Director, Brendan White, is also the Finance Secretary of SGA. According to the SGA Constitution, the “Secretary of Finance shall manage all Association and SAFAC funds”. However, the Secretary of Finance can only act as a non-voting facilitator during allocation distribution. The current Board is comprised of six SGA senators and two members from exec; the next hearing for the Spring SAFAC is December 1st, according to White. Money which is leftover is re-allocated to the SAFAC budget to be redistributed at the end of the semester through the same process as before; just like AFAC, SAFAC organizations request money though a budget hearing are allocated a certain amount. If there is still money leftover at the end of the fiscal year, SGA decides to condense the funds towards a special project – for instance, the Spring 2017 leftover funds were used to create the downstairs library study area. Otherwise, all leftover money is reabsorbed into the overall Stetson budget managed by CFO Bob Huth. Access to the budget is rife with confusion. It is not an easy task for a student to find where their money goes, since SAFAC and AFAC do not hold a well-known presence on campus. When I searched for AFAC and SAFAC on Orgsync, I ran into a dead-end; nothing came up for AFAC the only mention of SAFAC were out-of-date announcements of budget hearing. It is clear there have been no updates in months. While there is a tab devoted to SAFAC on the SGA website, further exploration revealed that the SAFAC information packet was unavailable, as well as the date schedule for budget hearings. The last time the SAFAC page was updated was likely over two years ago. SGA is aware of the need to update information about SAFAC and student awareness. White acknowledged that updates are sorely needed and are “working to improving the website”. SGA hosted an open meeting on Wednesday, November 8, to reveal this financial structure to students considering some of SGA’s own members were confused about exact budget details. The event was created out of student’s desire to know where their money goes despite the lack of information available to them. Initially, I decided to undertake the investigation to find answers about where my money goes. I was completely unaware of AFAC and SAFAC beforehand, and I know other students feel the same. Though I learned a immense amount about budgets and finances, my investigation barely left me satisfied. There are far more questions I have now and so I would say this exploration is incomplete. If I have gleaned anything from this inquiry, it is that the process of learning where my money goes is too complicated.